Leslie Campione was admitted to the Florida Bar and the Georgia Bar in 1989, after graduating from the University of Florida College of Law with honors. Leslie received her B.A. degree from Furman University, Greenville, S.C. 1986 (with honors). Upon graduation from law school, Leslie practiced in the area of municipal finance and public policy as an associate lawyer with the national firm of Kutak, Rock & Campell in their Atlanta office. Upon returning to her hometown in 1991, Leslie focused her practice in the area of land use, real property and governmental law. In addition to representing private sector clients since 1991, Leslie served as City Attorney for Lady Lake for nine years, and the City Attorney for the Town of Montverde and later for the City of Umatilla. 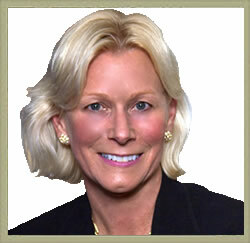 For over nineteen years, Leslie Campione represented clients in all aspects of land use and environmental law, but since 2010, she has limited her practice to real estate transactions and closing services, title examination and title insurance, document preparation, wills, probate, leases, boundary resolution, easements and quiet title litigation. 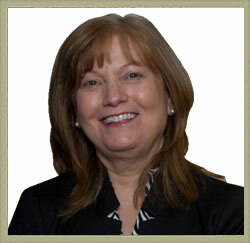 * Over eight years as office administrator and paralegal with Leslie Campione, P.A. 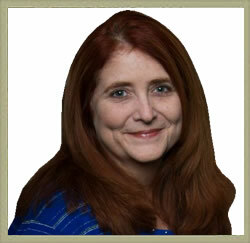 * Over twenty-four years as a real estate paralegal in firms in Orange and Lake Counties. * Extensive knowledge, background and continuing education in the real estate industry, with experience in residential and commercial loans and real property settlement transactions.